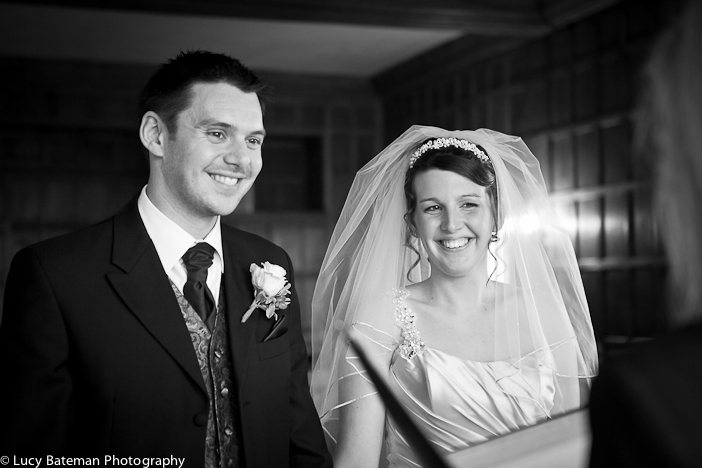 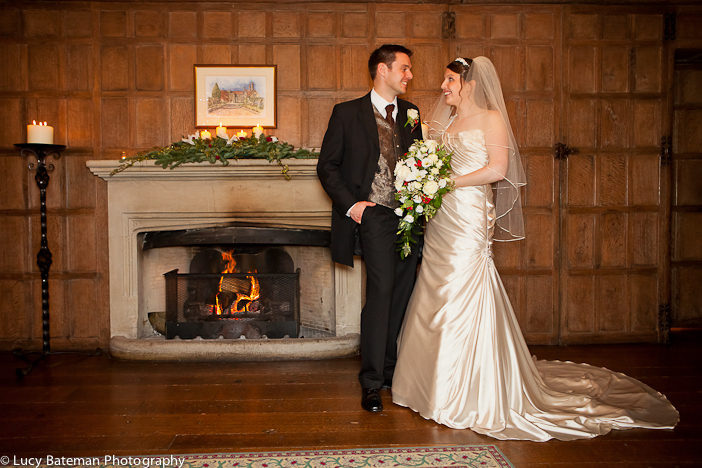 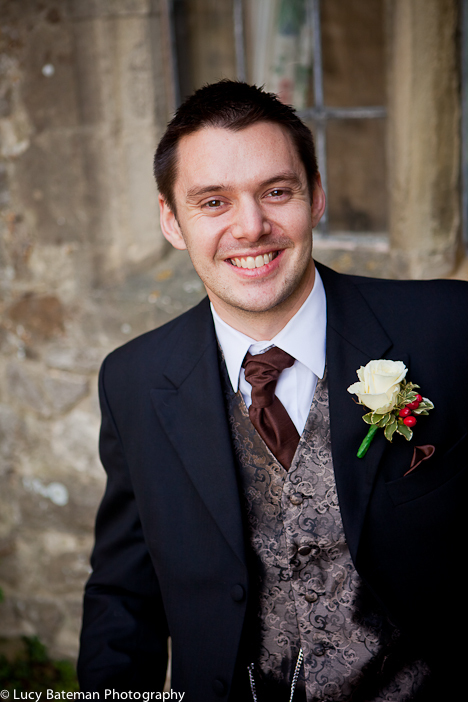 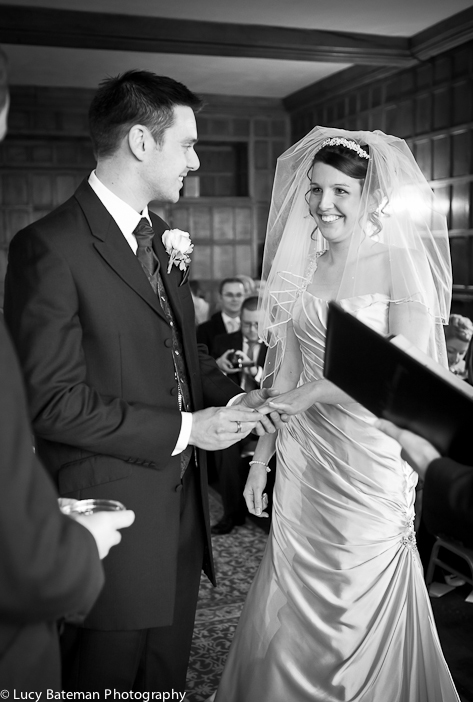 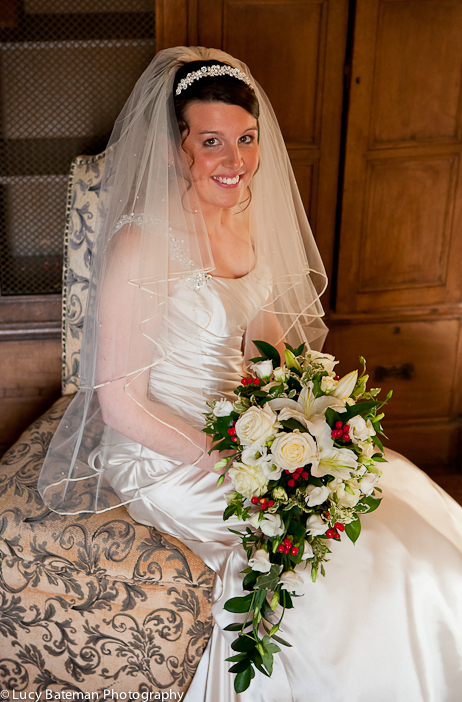 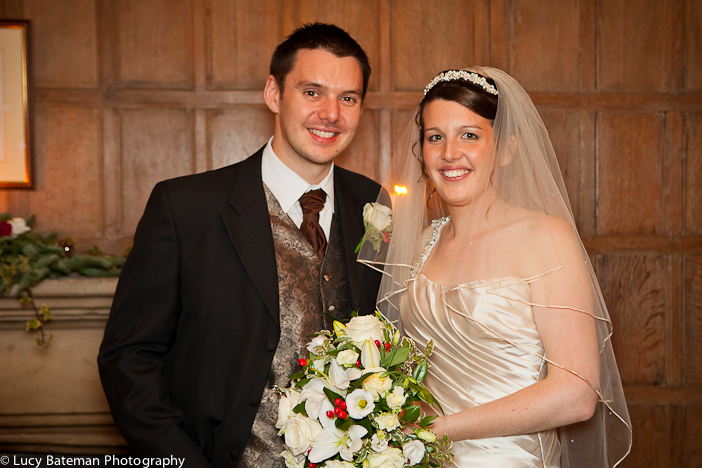 Jackie and Matt had a beautiful Winter Wedding on the 29th December 2011 at Lympne Castle. 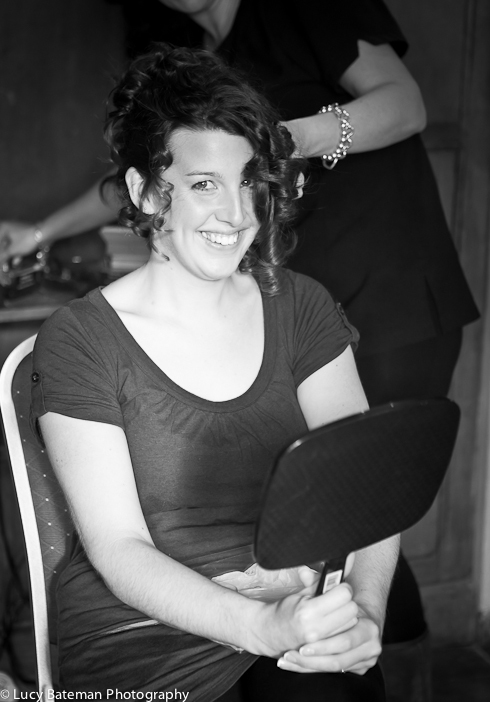 Jackie having her hair done by Michelle Vassallo. 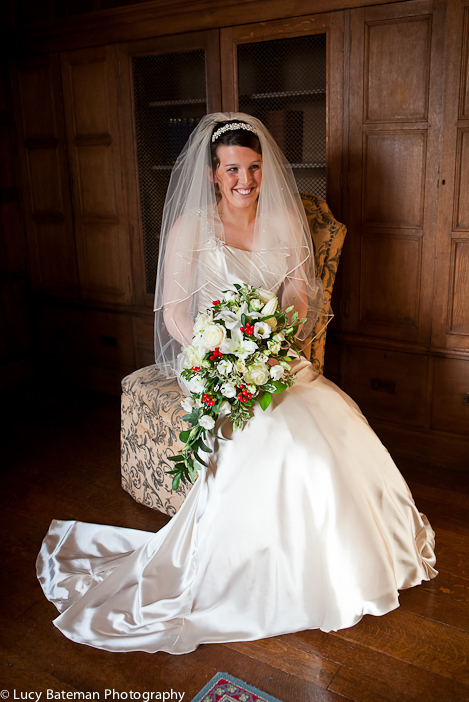 Jackie in her gorgeous Maggie Sottero gown holding a bouquet of roses and lilies. 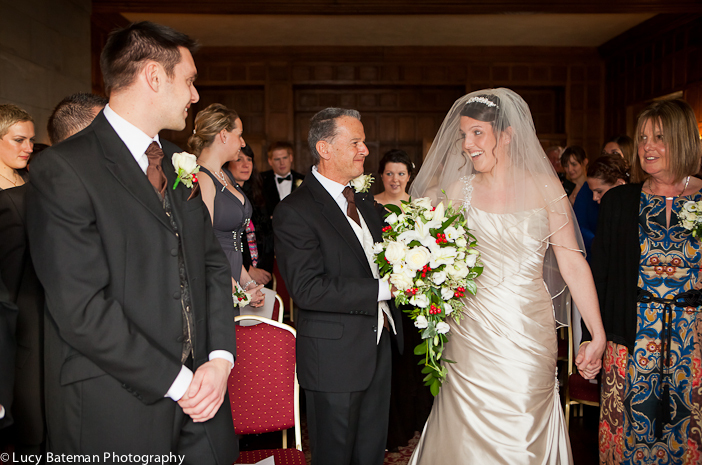 Both Mum & Dad walked Jackie down the aisle. 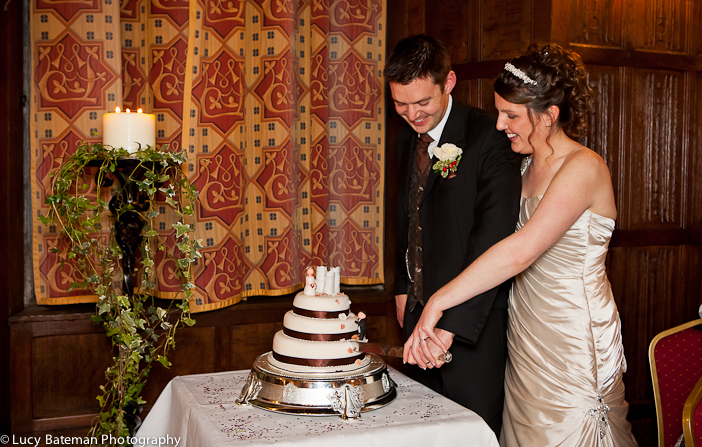 The happy couple cutting the cake. 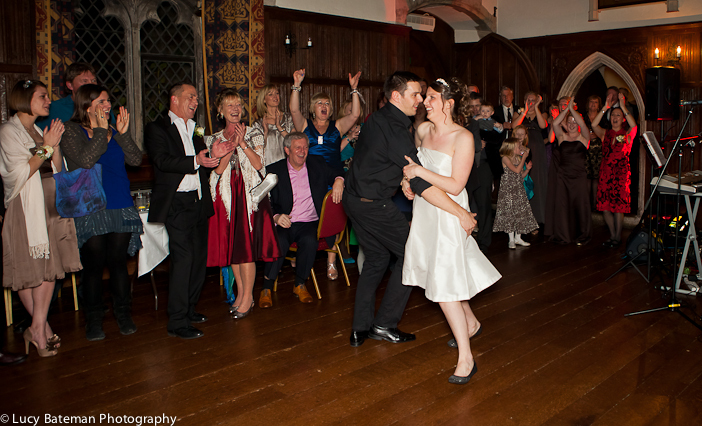 Matt (Johnny Castle) & Jackie (Baby) dancing to "I had The Time Of My Life" ! 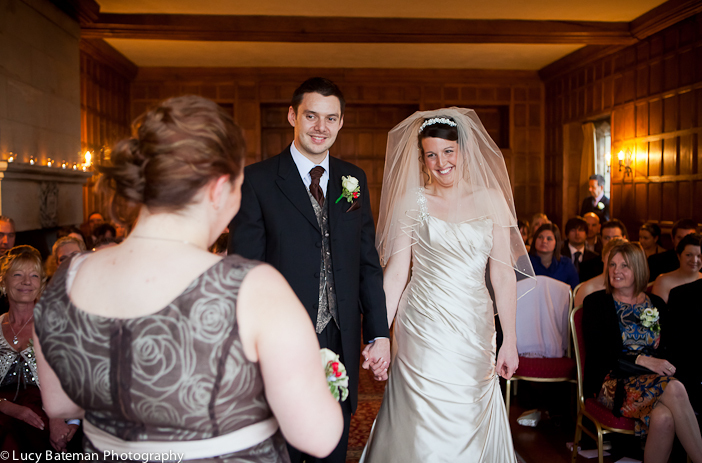 Wedding Dress: Maggie Sottero from Attractions in Herne Bay. 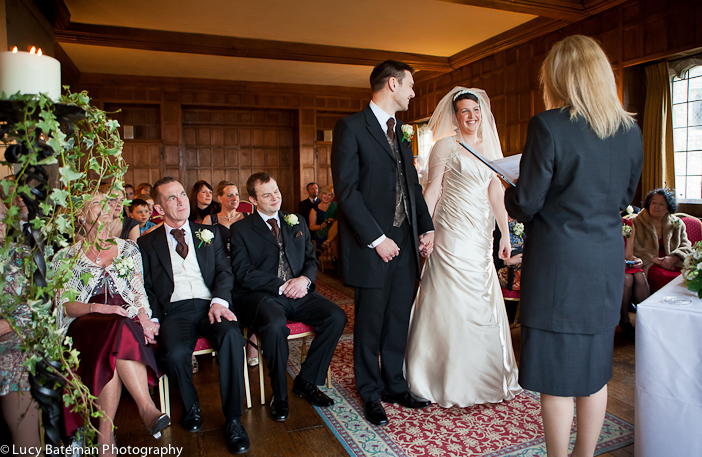 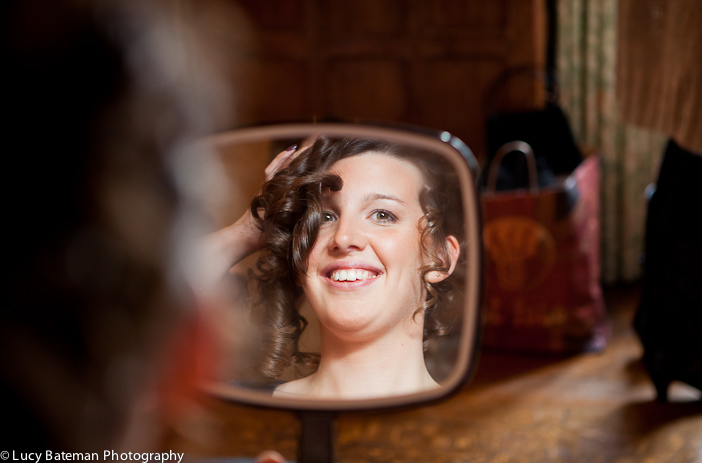 More pictures from Jackie and Matt's Wedding can be seem here: Weddings at Lympne Castle.